Maybe your configuration is bugged. Try to delete your the "IGCM" folder in your config folder. Not really. Is it still the same crash? The first crash you showed me was about a none existing item and the second was about a missing class of CreativeCore (happens if CreativeCore is not installed). So I'm kinda confused, maybe there is a new crash? By looking at it, it seems like it's crashing because the game can't grab the ID of an item I removed. Any ideas on how this can be fixed? EDIT: Relaunching doesn't crash now, but I still crash when going into any world. This is the crash report I got for doing that after a full relaunch (Might be the same). I will investigate it tomorrow. 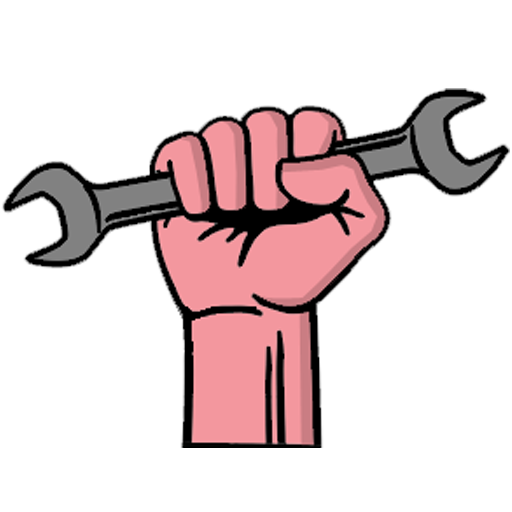 Can you send me your mod list? 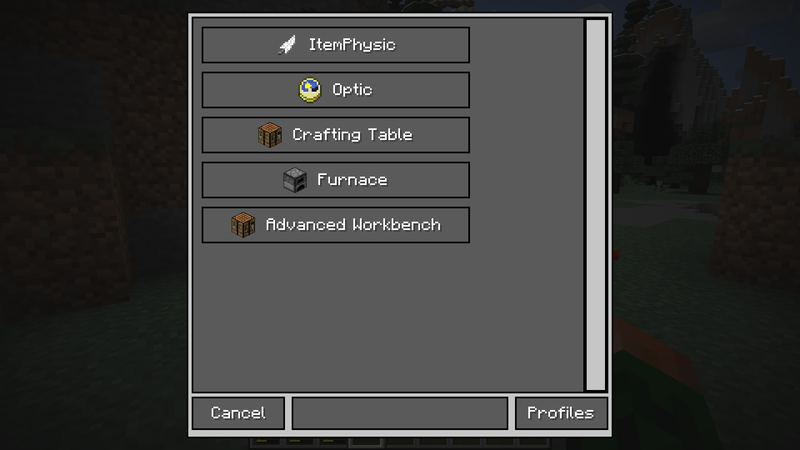 It's on my mod pack I uploaded, there's a mod list there which contains all the mods I'm using when trying out this mod. 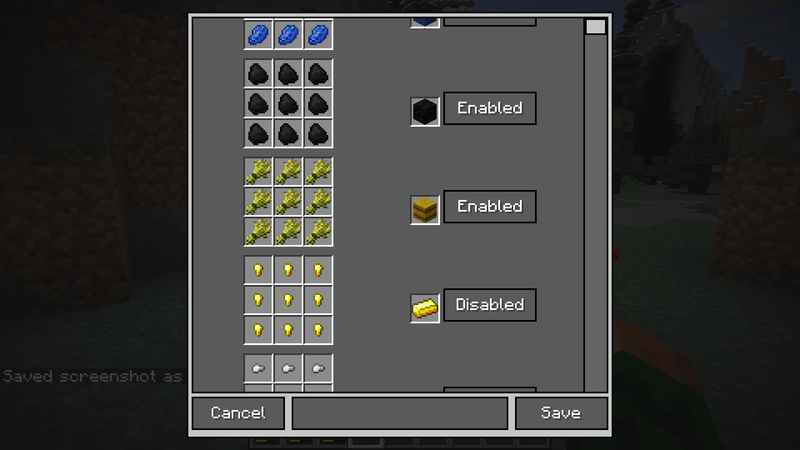 Can you open the config menu and search for the recipe "minegems:emerald_sword" and send me a screenshot of it? I have to find out which mod is adding this recipe, so I can reproduce this issue easier. If your talking about in-game, I can't even load my game since the mod is crashing my whole game. I thought you could after you deleted the config. 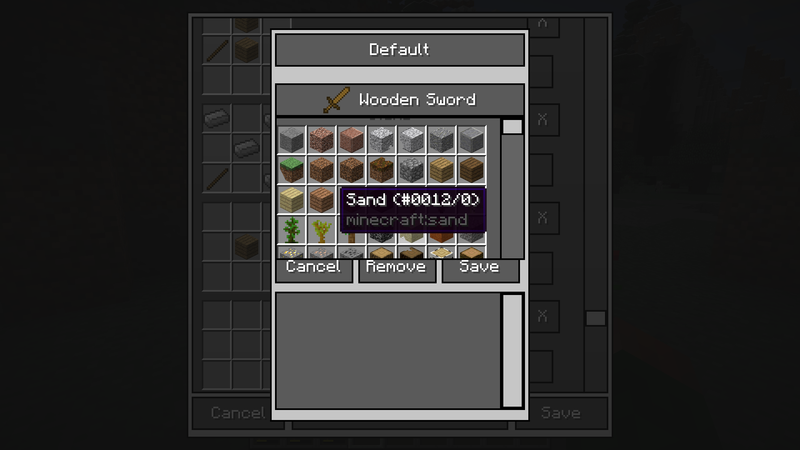 So you want me to delete the config, then send a screenshot of my screen while in the GUI looking at the minegems emerald sword? Ok, so all I literally did was disable the emerald recipes for the ExtraGems mod and once I leave and rejoin my solo world, it crashes. Same crash report, so I'm not gonna bother pasting it here since I already did twice. Disabling any other ones will also crash my game in the same way. I can conclude that this is being caused by a mod, but I just don't know which one it could possibly be, since this mod is the only one that is changing recipes. Ok, I can see the same exception in my log as you have, but it doesn't crash my game. Maybe something else is causing the crash?